Over many centuries the Thames has always provided a gateway to lucrative trading opportunities and it is no different today. 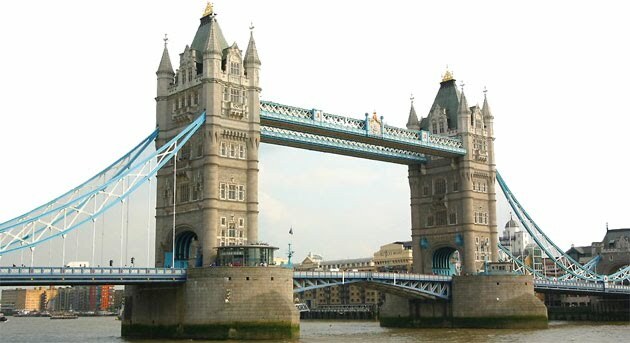 Thames Trading was founded in 1999 and we now have a dedicated team of procurement and sales specialists. Our role is to provide a bridge between European and emerging markets and we are always looking for new buying and selling opportunities. We use our network of trading partners in Europe, Turkey and China to source an extremely diverse range of products for a number of high profile companies. The company started trading in the Pharmaceutical and Personal Care sectors and has established strong relationships with a number of companies across the globe. In 2011 we opened a beer, wines and Spirits office and we are currently working with a number of partners to source branded products at competitive prices. Whatever your requirement please contact us. We pride ourselves in sourcing a product which will meet your needs within 24 hours. We will seldom be beaten on price. We will never be beaten on service!